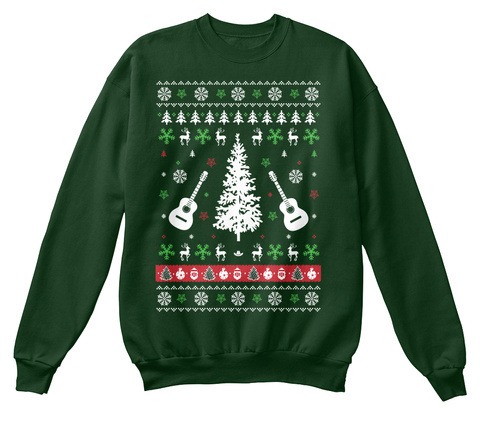 "Country Music Ugly Christmas Sweater"
Are you a country music addict? 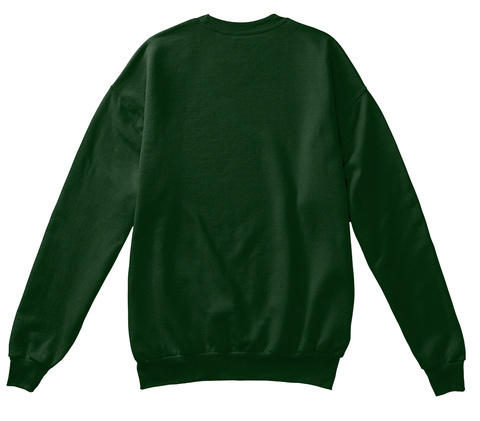 Then it's the perfect Christmas sweatshirt for you. Get one for you and gift your friends and family. WILL NOT BE RELEASED AGAIN! a few days, so buy yours right now.